We’re very pleased and happy with our remodel. We love our new kitchen! 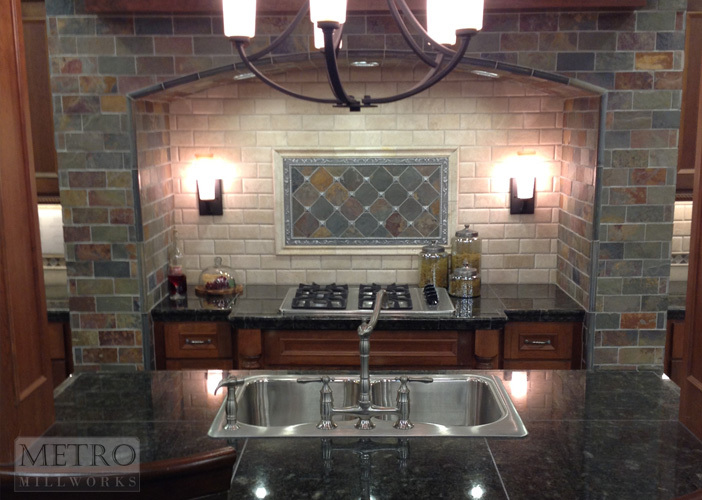 Metro Millworks is professional, friendly and super creative. Thanks again guys! 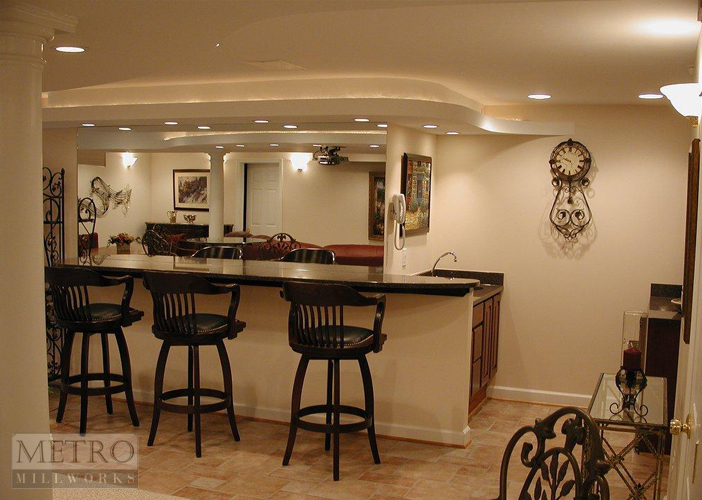 Metro Millworks is an industry leader with an outstanding portfolio of design and remodeling on Long Island. 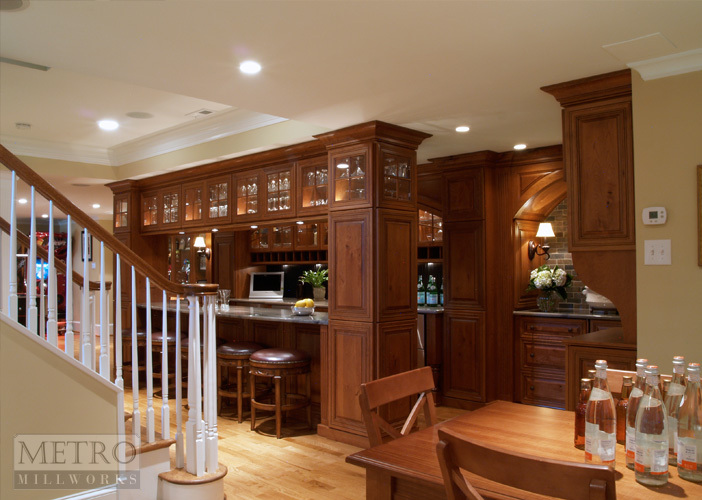 With our unique process for design build remodeling, we deliver distinctive designs and successful builds that result in the complete satisfaction of our customers. Our designers avoid cookie-cutter trends, expertly developing kitchen, bathroom and whole-home designs as the individual expression of each client. 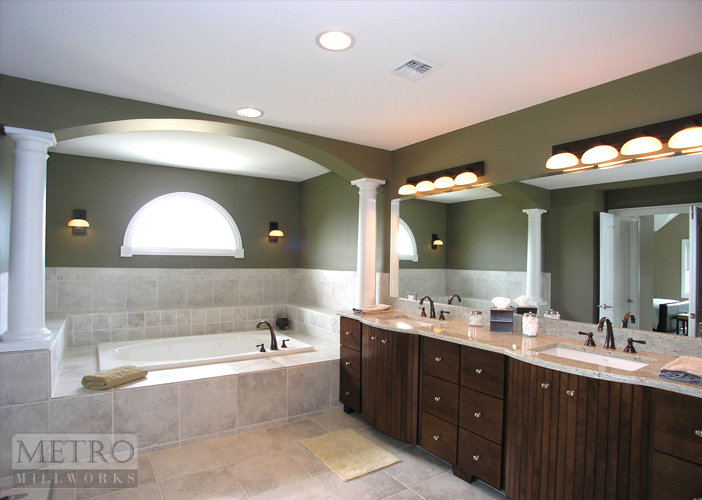 Metro Millworks gives you everything you need to create the home of your dreams from one team of experienced professionals. We guide you from an initial design meeting to final building completion with a seamless process that allows for enhanced communication, organization, accountability and budget control. Remodeling your home is a long-term investment. You want to choose a remodeling firm that will stand behind its work and materials for years to come. 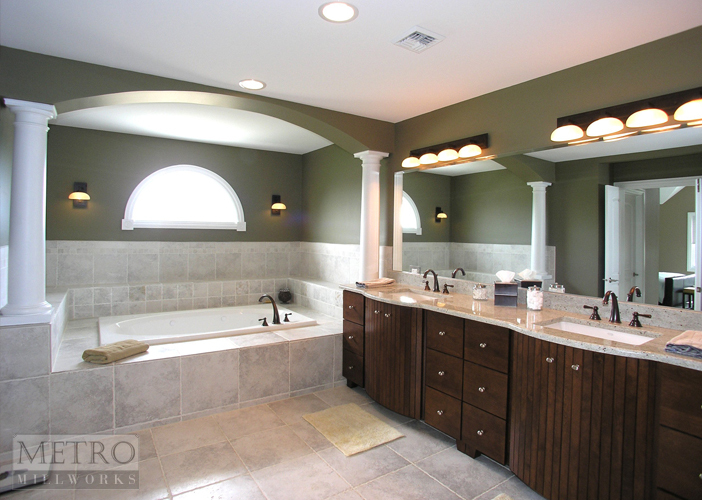 At Metro Millworks, we transform homes, foster great relationships, and build clients for life.